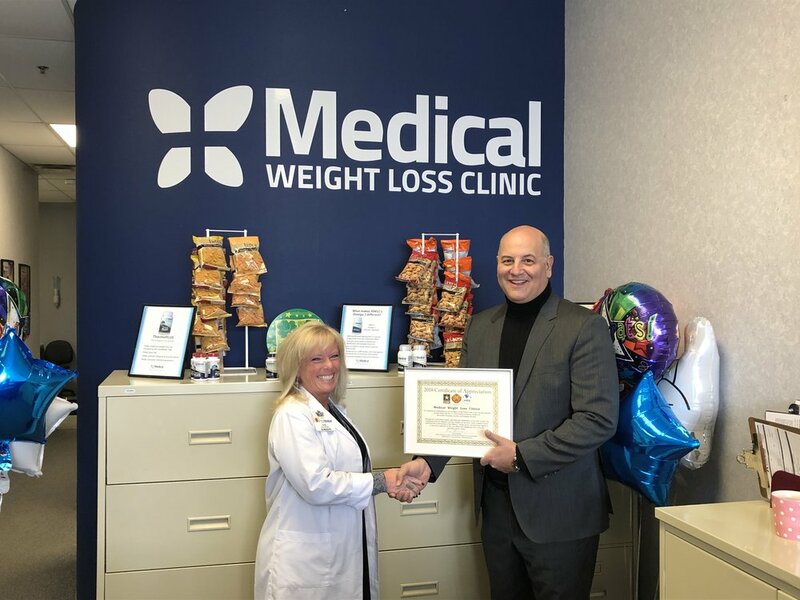 TACOM presented Medical Weight Loss Clinic a Certificate of Appreciation for our sponsorship of the US Army Family and MWR today at Warren Clinic! The US Army Family and Morale, Welfare and Recreation offers programs, services and activities for US Army Soldiers and their families that they wouldn’t normally be able to afford. These programs are designed to relieve stress, build strength and resilience, and help the Army Family stay physically, mentally, and financially fit. We are thrilled to support this great cause and appreciate the recognition! Our Certificate of Appreciation award will be displayed in the Warren clinic lobby!